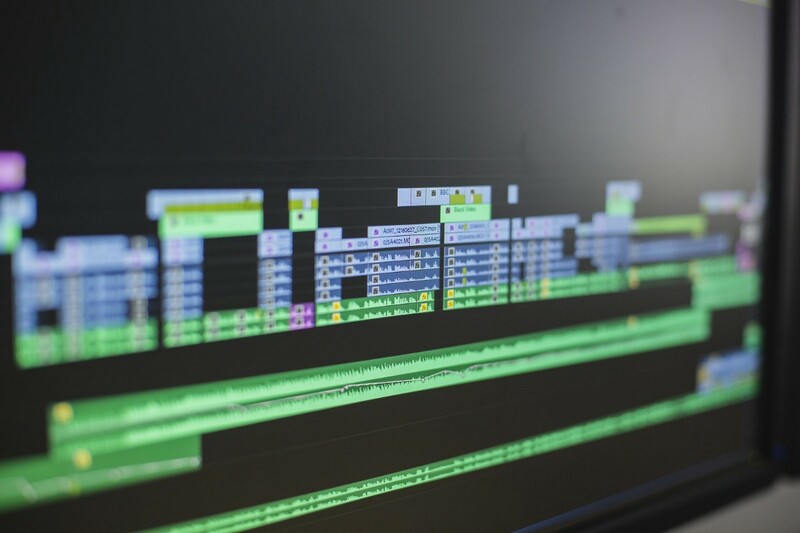 Adobe Audition software development kits (SDKs) help you unlock the power of the API to enhance Adobe Audition and connect seamlessly with other tools in your workflow. Support custom file formats, convert to and from native Audition multitrack sessions, and integrate custom control surfaces. Automate complex tasks, connect to web services, and add panels that seamlessly fit into the editing workspace. Beyond these SDKs, audio effects can be built using VST or AudioUnits standards. Build panels that streamline how media is managed. Simplify the search and ingest of source media, and automate tedious and error-prone steps for final delivery. Use the two-way communication capabilities of the control surface API to sync Audition with hardware faders, VU meters, color grading controls, and more. Build plug-ins to support the import and export of custom file formats, and convert to and from native Audition multitrack sessions. Use the two-way communication capabilities of the control surface plug-in API to sync Premiere Pro with hardware faders, VU meters, color grading controls, and more. Support the import and export of custom file formats, or extended metadata. Create or convert to and from native Audition multitrack sessions. Host your web service interface in a dedicated panel, with full drag-and-drop, metadata transfer, and file analysis support using standard web frameworks or Node.js. Get and set all metadata associated with project items, including all supported marker types and Audition private project metadata. Preview supported footage and programmatically control playback or other events, even without bringing the footage into the current session. Easily and quickly locate and backup your Adobe Audition session files. Identify and manage unused files from your Audition sessions (ses, xml, and sesx). Perform non-destructive punch-ins in multitrack sessions, with adjustable crossover blends and preroll times, 're-punch', and more.